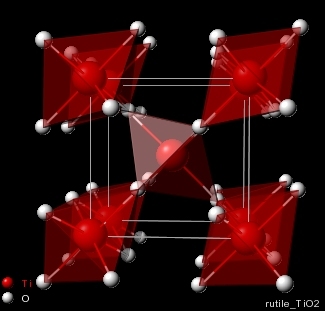 Inspired by the two websites on structure types ( http://132.230.13.25/Vorlesung/Strukturtypen/alle.html and http://cst-www.nrl.navy.mil/lattice/index.html ) I decided to create my own gallery of crystal structure types. The GIF and JPG images below are linked to VRML2.0 files. Clicking at them will open another window, where your VRML browser plug-in can display the structure. If your VRML browser does not display VRML2 files then you might have to use an external viewer, such as the very good program GLview. If you want to download the VRML files just click at the links using the right mouse button and choose "save link/target as..".